Alibaba-backed digital payments firm PayTM has raised its valuation to more than $4 billion after Reliance Capital sold its 1 percent stake to Alibaba for Rs 275 crore ($41.25 million), the Hindustan Times reported. China is preparing a facility to store lunar rock and dust samples brought back by its space missions, similar to the Johnson Space Center's lunar sample building of NASA. 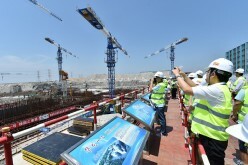 According to a leading nuclear industry executive, China is capable of mass producing its third-generation Hualong One reactor, the latest "business card" of the country. 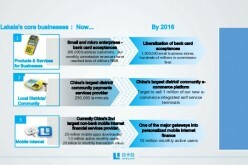 Lakala Payment Co. Ltd., one of the country’s earliest online payment providers, filed a prospectus for an initial public offering (IPO) on the Shenzhen stock market. 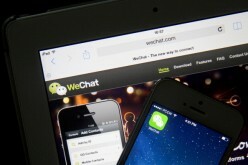 Its move could make the company the first among its peers to list in China. 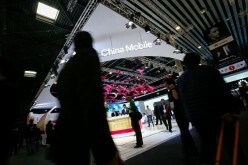 The service operators of China Mobile will eliminate long-distance and domestic roaming call charges as data services become their major source of revenue. Alibaba founder and chairman Jack Ma has for the first time called directly for the Chinese government to intensify its fight against counterfeiting, blaming paltry penalties and lax laws for the scourge of fake goods. The American multinational corporation Intel may currently be rejoicing, but the company’s dominance may soon crumble as its leading customer Microsoft is now looking to use a chip from a different microprocessor manufacturer. 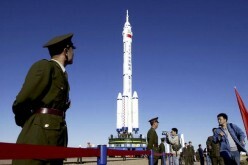 China continues to raise its stakes on space exploration through the development of a manned spaceship meant to facilitate moon landing and conduct low orbit around Earth. 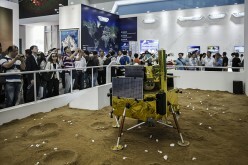 The move stands as an important step for the Chinese space program’s development for the next decade. 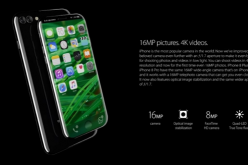 Apple iPhone 8 specs: Device will no longer have curved display design, long range wireless charging, larger RAM, longer battery life, more! Contrary to popular belief and expectation, Apple may not have a total revolutionary smartphone design with its upcoming iPhone 8. 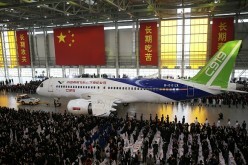 China is ready to start the next stage of its economic development. A $300 billion plan is expected to overhaul several of China’s important industries to make the country mostly self-sufficient by 2025. 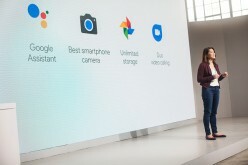 Google updated its security bulletin for March, which is composed of security patches for recently discovered vulnerabilities and factory OTA images for selected Nexus and Pixel models. 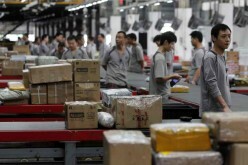 China continues to wage war against counterfeiters, whose handiwork have reached the realm of e-commerce. 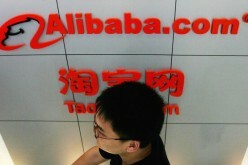 Taobao, one of Chinese e-commerce giant Alibaba’s online retailing platforms, has been cited as among the most-visited websites where fake products have been found to spread. 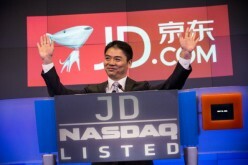 Alibaba is currently the undisputed king of retail in China, but its closest competitor JD.com is treading towards an upward trajectory, what with its revenue increase prompted by its expansive logistics network comprising around 250 warehouses throughout the country. With Amazon’s forthcoming plans to open its Southeast Asian operations, Alibaba-controlled e-commerce company Lazada is setting its sights on further regional expansion, as it banks on its status as the leading online shopping website in Southeast Asia. An emerging trend in virtual gifting market is attracting China’s tech firms and financial institutions into using gold as a potential commodity for virtual trade and business.